According to the Daily Mail, Jay Z has agreed to pay 50 percent of royalties from the song "Versus" to jazz artist Bruno Spoerri. Last year Spoerri said that Jay Z copied his song without seeking permission. 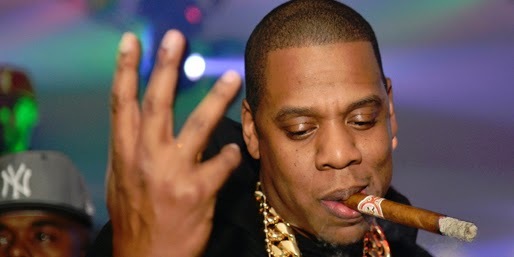 Jay Z initially denied the accusation, but recently changed his tune. Spoerri says that if Jay Z had just asked in the first place it "would have been relatively cheap."